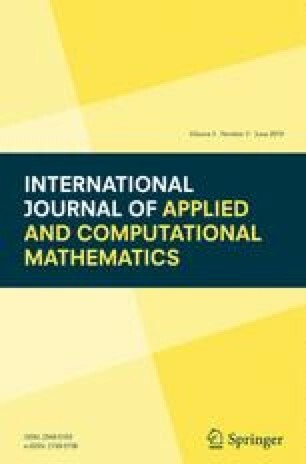 In this paper, we discuss computational methods for optimal control problems which preserve some geometric properties of the system. A Hamiltonian perturbation method is developed, which does not involve any discretization of either the cost function, or the dynamic equations. Instead, the approach relies mainly on an iterative successive approximation of the value-function, which converges uniformly to the solution. The approach is most effective when the Hamiltonian of the system is a polynomial function of the phase coordinates, and an example is presented to demonstrate this.